Tortellini with mince meat in the oven covered with béchamel sauce, a different cream sauce. 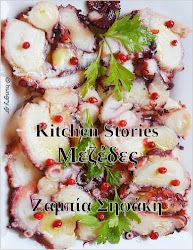 A special version of pastitsio, aromatic and delicious. 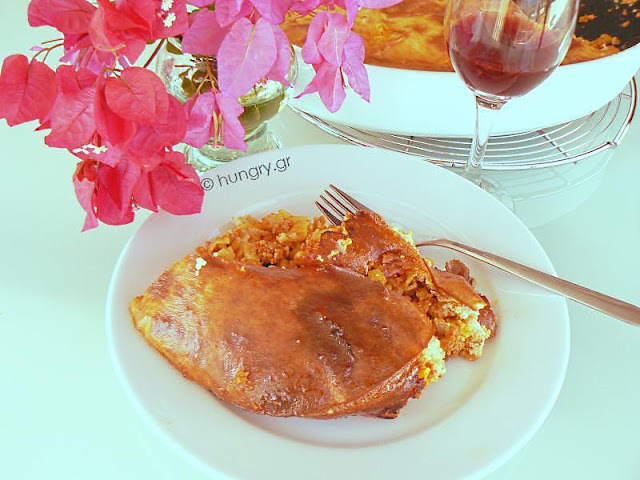 Everyone who loves pasta and the combination with minced meat, will love this version of pastitsio.. 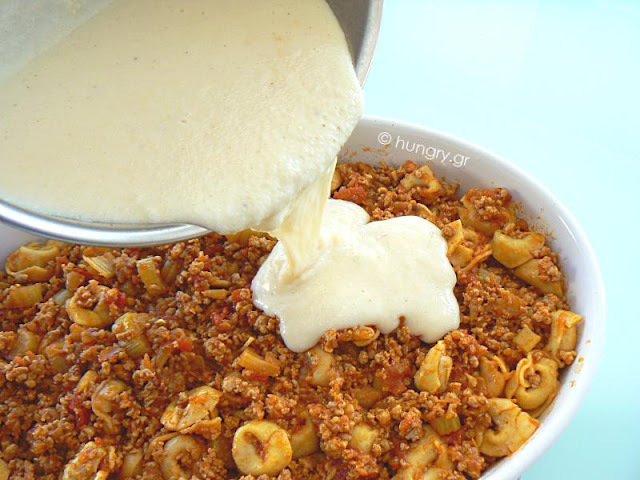 The tortellini are mixed with minced meat, covered with a delicious, fluffy bechamel and are made especially tasty. Put the olive oil in a saucepan and add the garlic and chopped onion to sauté briefly over medium heat. 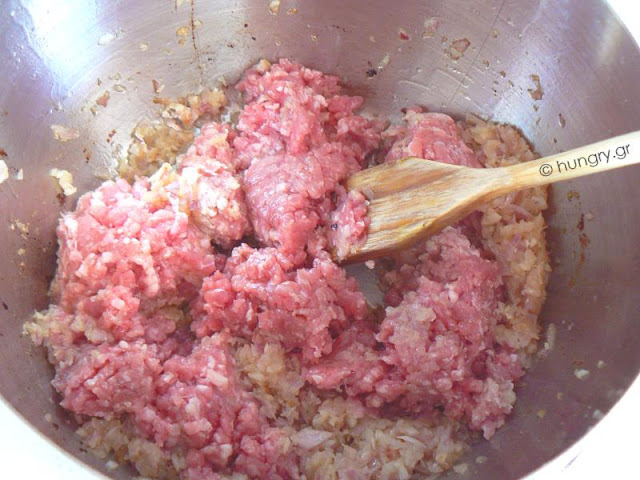 Add the minced meat, stirring to dissolve into smaller pieces and change color. 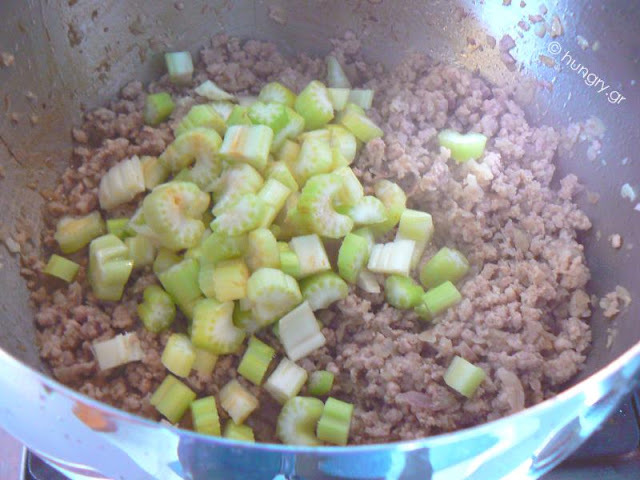 In saucepan add the chopped celery and sauté it for 2'-3'. 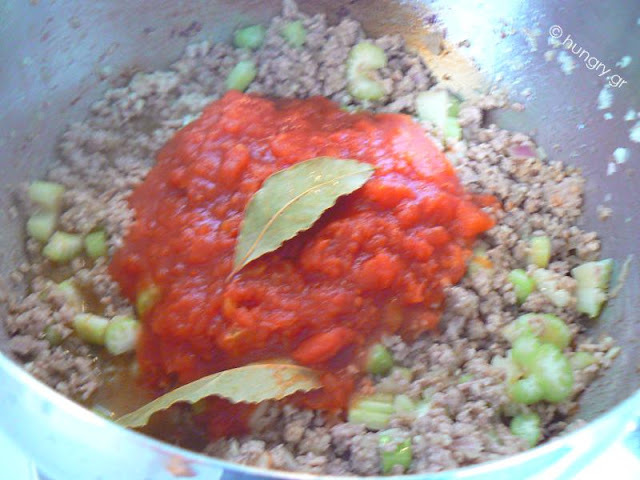 Add the chopped tomatoes, bay leaves, chilli pepper, allspice, salt, and pepper. Allow the minced meat to cook for 20 '. If necessary during cooking, add some hot water. 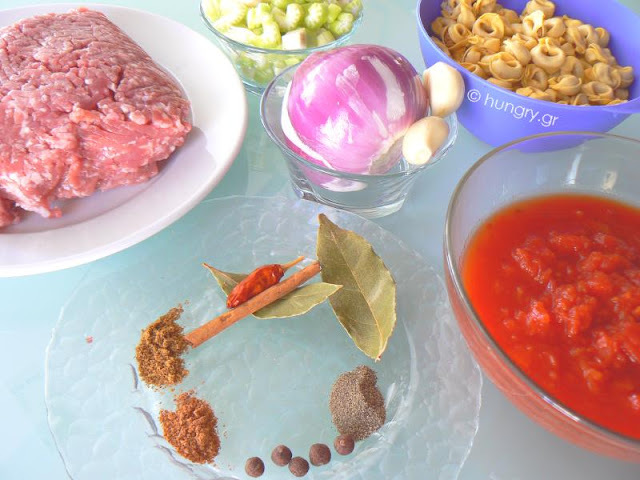 When the minced meat is cooked, remove the bay leaves, the cinnamon stick, the allspice grains and the chilli pepper. In the mean time boil the tortellini in salted water for 3'-4' and strain. 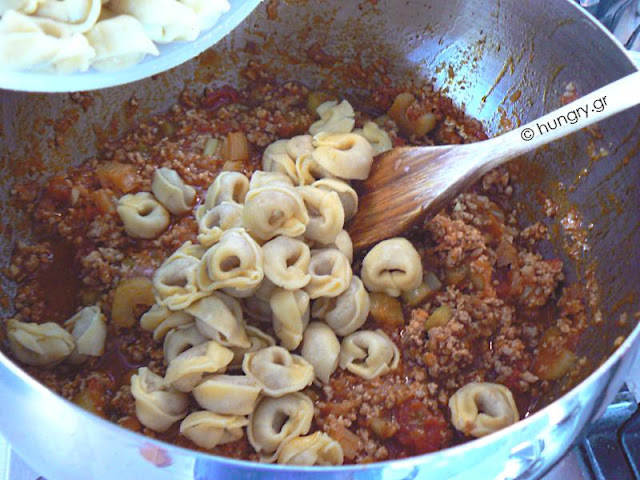 When the minced meat has been cooked add the tortellini into the pan and stir well. 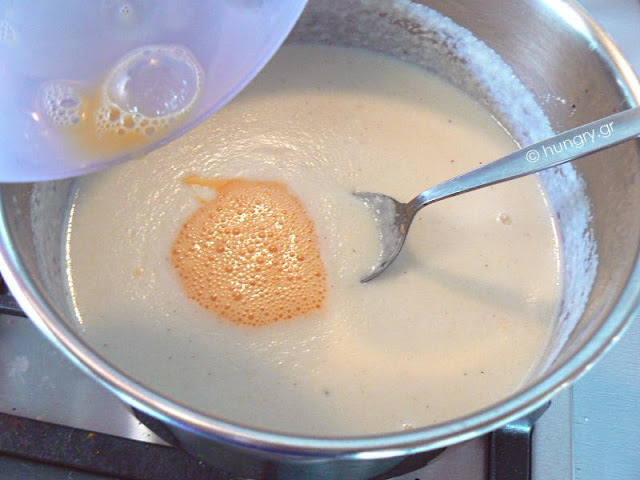 Remove from the heat and let it wait until you prepare the béchamel sauce. 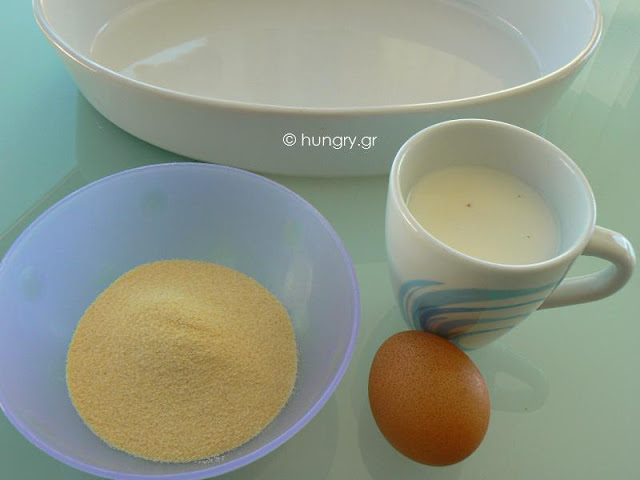 In a saucepan, boil the milk and add the semolina, stirring constantly. Add the butter, nutmeg, salt, and pepper. Shortly before it thickens, remove the sauce from the heat. Let it cool slightly and add the beaten egg. Stir well to be incorporated in the sauce. If the sauce is too firm, add a little milk to dilute. 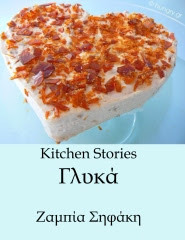 Butter an ovenproof dish and add the minced meat mixture. Spread all over the pan. On top, pour the béchamel sauce to go everywhere and cover the minced meat. 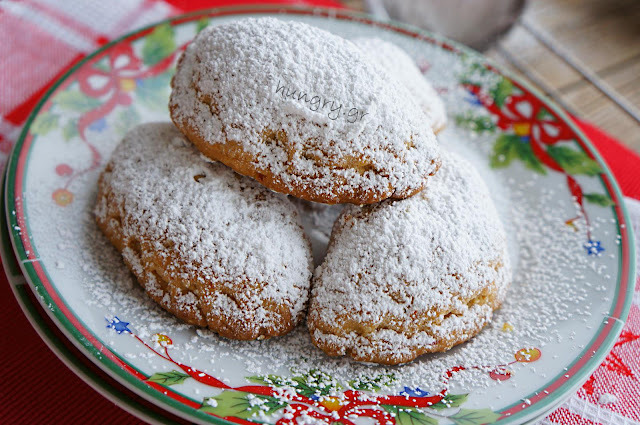 Bake in preheated oven at 180°C/ 350°F/ Gas 4 for 40'-45' or until golden.